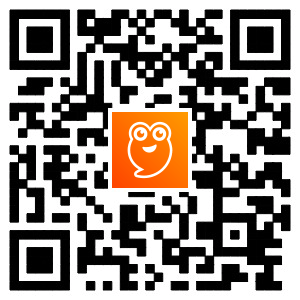 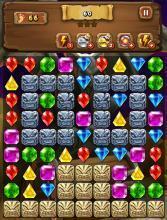 Jewel Mash is a free match 3 puzzle game from makers of Fruit Bump and Jungle Mash, now with jewels! 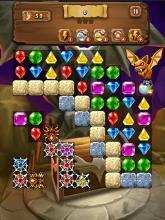 Match and pop jewels in dazzling combinations in fun game modes! 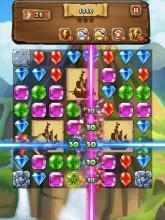 Jewel Mash is free to play, but some in-game items and extra moves can be bought to help you bump those match puzzles quicker. 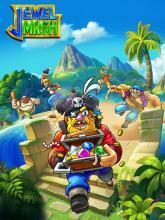 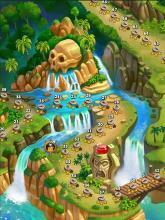 Game Features: - More than 300 deluxe match 3 levels - Perfect match for tablets or mobiles - HD graphics - Many pirates to meet and battle - Power gems All aboard, and a huge thanks for playing Jewel Mash!